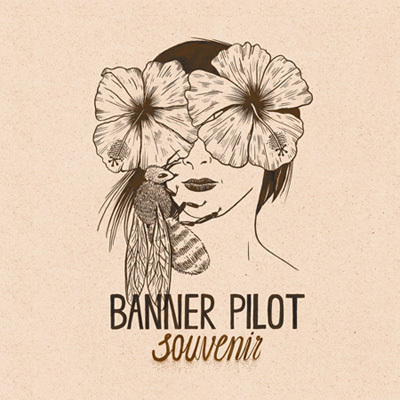 Today, Minneapolis punks Banner Pilot released their new album Souvenir through Fat Wreck Chords. To see our review of the album, you can click here. Coming from a roster of legendary punk bands, Souvenir has a high standard to hold up to. Check out below the jump to hear the newest track and see where you can catch Banner Pilot on the road in May. Have you listened to the new album yet? Let us know what you think about the new record in our comments section! To purchase Souvenir, you can click here.